My laser specializations finally finished and I got the T2 medium lasers I had been waiting for to activate my Legion in "bigger, tankier covops" mode. I was excited. Then I stared at the horror on my screen. I paid ISK for this. Thank god I play scrolled out. I know that each configuration is a different look. This one is the configuration I want for the Legion as Big CovOps project. The unexpected side effect is that it is truly, terribly, terribly fugly. 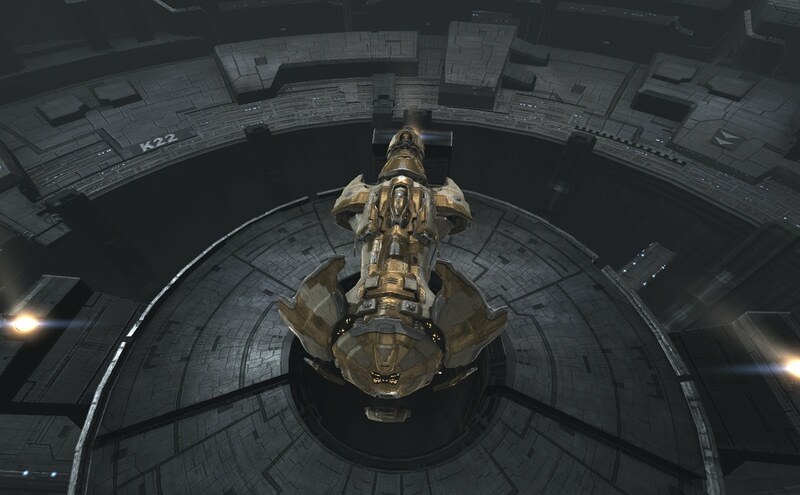 Eve is just one of those games where hideous things are not cast aside. In other world shattering exciting events...Kittens asked me to get him some skill books. I was in Rens at the time and the Rens prices were terrible. I hopped over five jumps and picked them up at a decent price. I then flew the 15 jumps back to drop them off. I opened my cargo hold to trade and saw that I had forgotten to load the books into the ship. I took a break to make dinner which just turned into complete fail came back, went and got them and dropped them off. I do like to complete the tasks I promise. There's always the dissolution snowmobile rather than the emergent alien starfish. 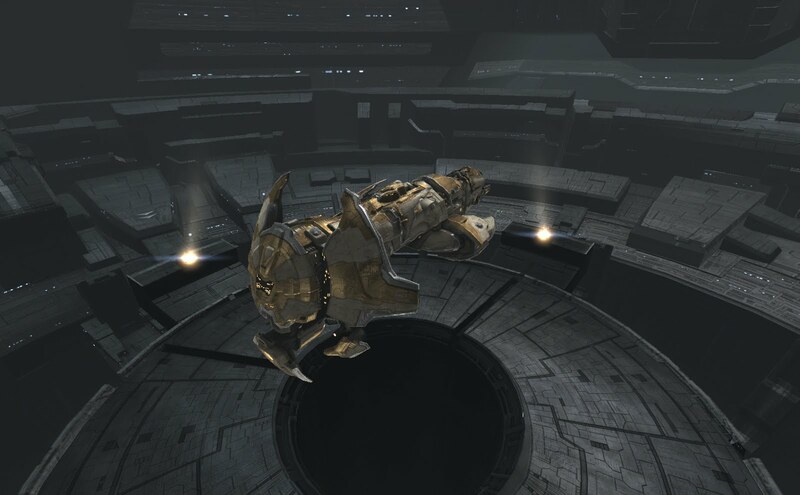 At least you're no flying a hammerhead/potato hybrid for a t3. Agree. 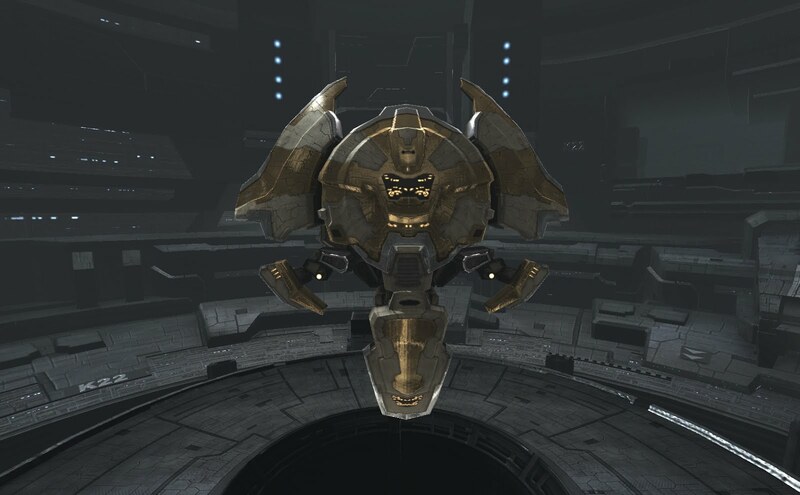 The proteus is definitely fuglier than the legion. Heck, I'd argue the legion is the BEST looking of the T3s. A pro tip against the "left things there": keep an assets window up and if you see a new line you instantly see that you left something somewhere. You think that ship is ugly? I just bought my first BS. It's a Dominix. "BS" is a good way of describing how it looks. 20% of my wealth on a space potato! That legion is way worsed.